Last year was 12 months of great growth within the San Diego craft beer community. In total, 23 new breweries opened their San Diego doors in 2016 and we couldn’t be more excited to welcome them into the community. This incoming list is putting out some of the most delicious beers in the county and is showing just how much promise San Diego has to continue being one of the leaders in the craft beer industry. 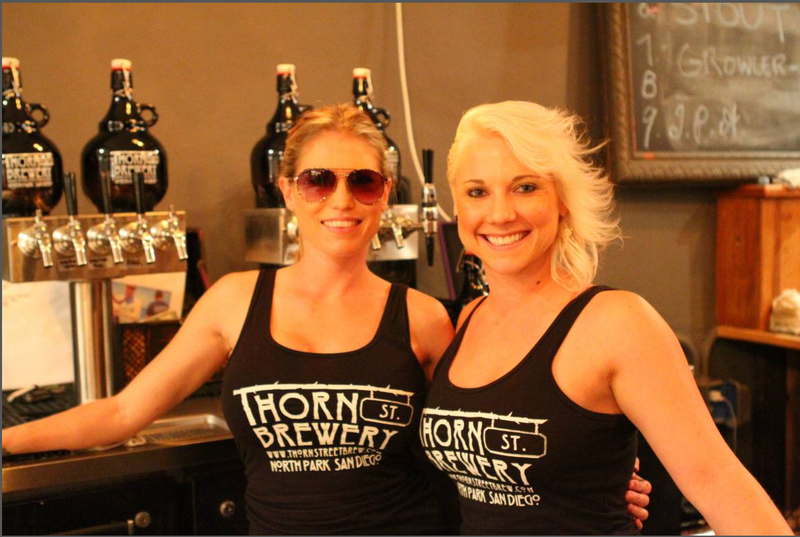 Here's a look at the 2016 Freshman Class of San Diego's newest breweries as seen through the eyes of the staff of Thorn Street Brewing in North Park. GUEST BLOG / By Anna Brigham, Thorn Street Brewery. North Park Beer Co. – We love our North Park neighbor owned by home-brew ace, Kelsey McNair. Hop Fu, his award-winning IPA is almost always on tap in their gorgeous tasting room and you can see all the brewing equipment right there while you sip on your beer.